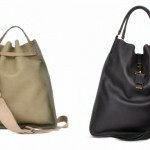 Coinciding with their recently opened new store in Paris, A.P.C. 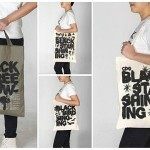 presents it Filles du Calvaire Tote Bags. 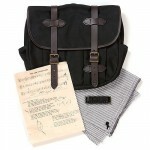 The dual-color carriers feature traditional tote construction – mixing long and durable handles with either a black or striped colorway. Additionally, branded details are present front and center on the exterior. The A.P.C. 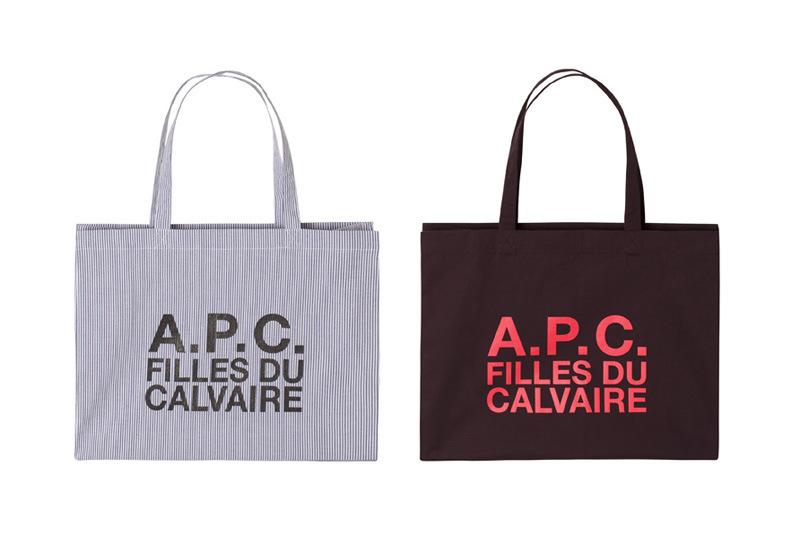 Filles du Calvaire Tote Bags are currently available at the A.P.C. store in Paris in limited quantities. This entry was posted in Bags and tagged APC, Bags, Calvaire Tote Bags, Paris, Tote Bags. Bookmark the permalink.